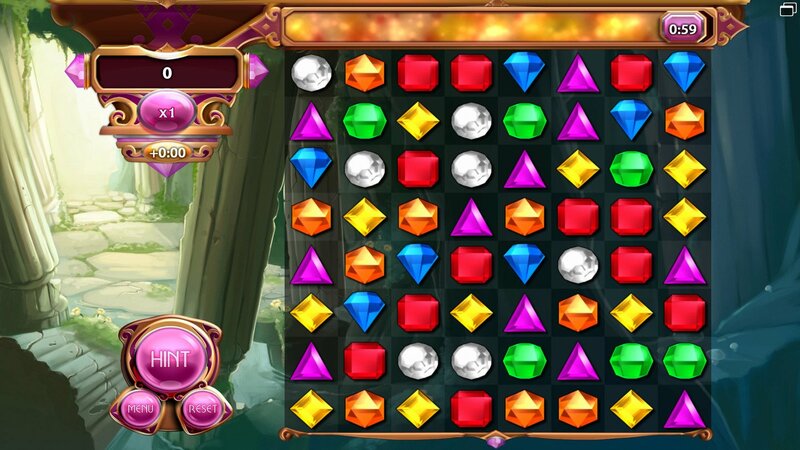 Bejeweled Classic is the one-and-only. 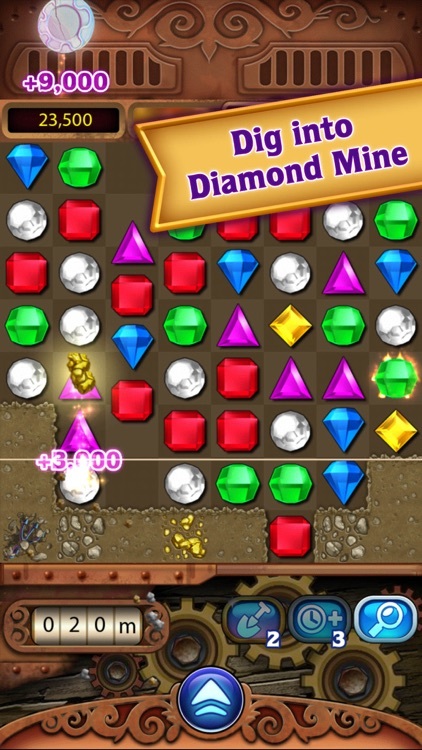 Bejeweled Classic is the latest full version of Bejeweled and all of it's glorious match-three action. 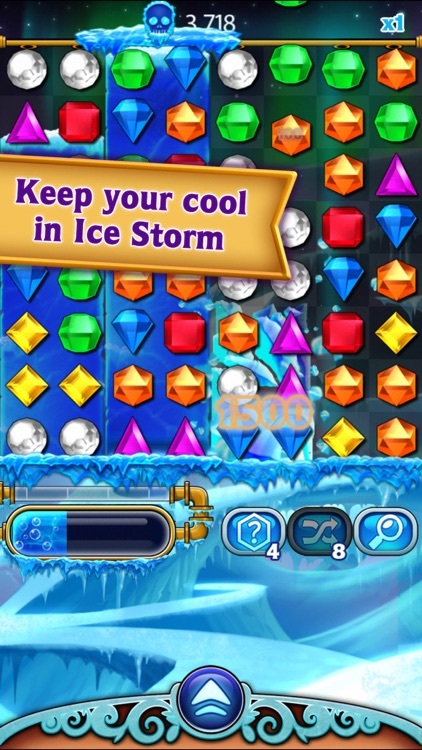 Enjoy multiple game modes that each have their own rules and challenges, and see how high of a score you can get. 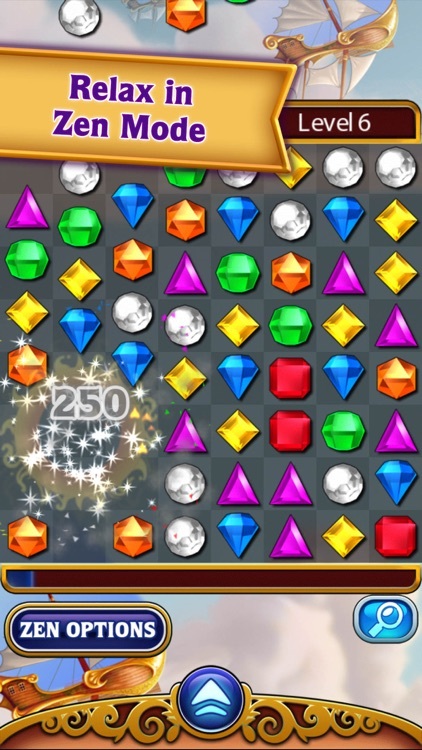 Classic match-three. 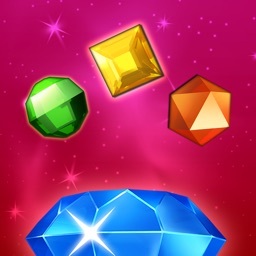 Bejeweled Classic is the original and classic gameplay that everyone loves. 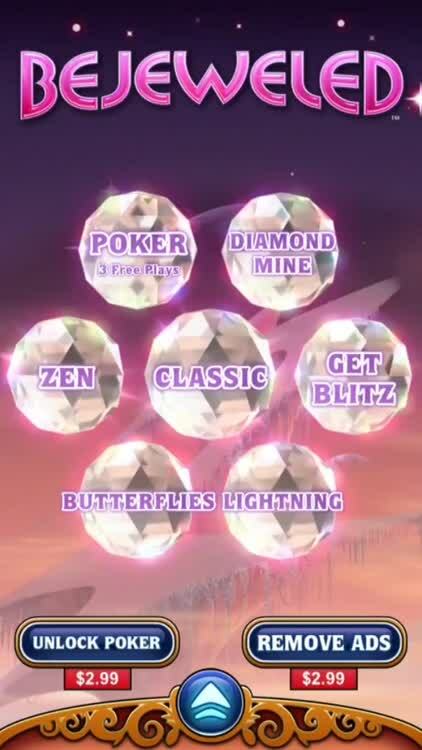 Enjoy seven game modes in this new version. 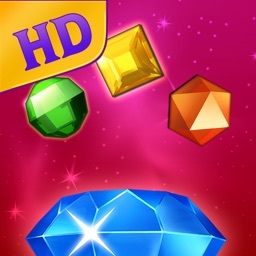 Hectic or relaxing game modes. 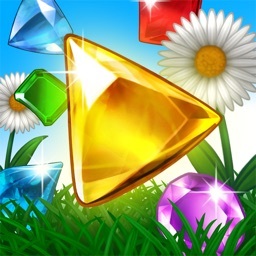 Match for gold, save butterflies from the spider, or enjoy soome hectic blitz action with the variety of game modes. 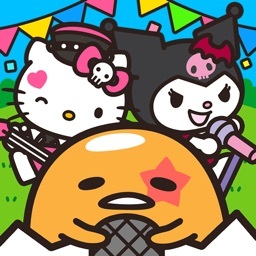 Combo time. 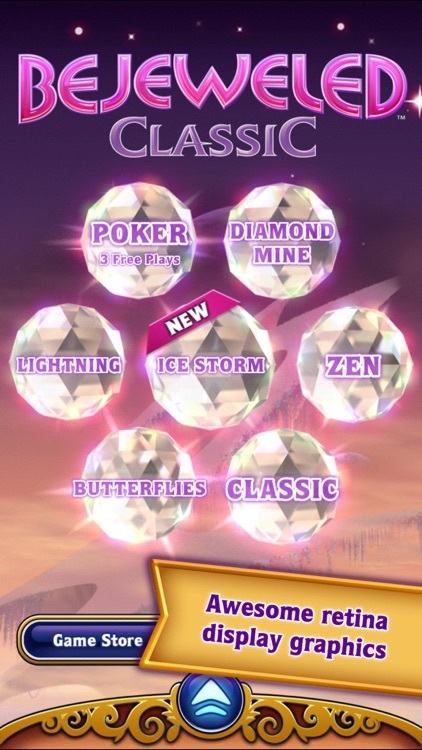 Make sure to land those epic combos and rack up the points! 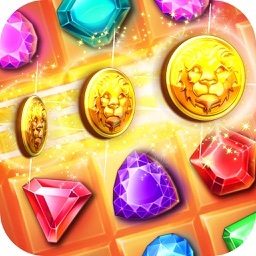 Bejeweled Classic is a staple puzzle game for all devices, and that applies to iOS especially. 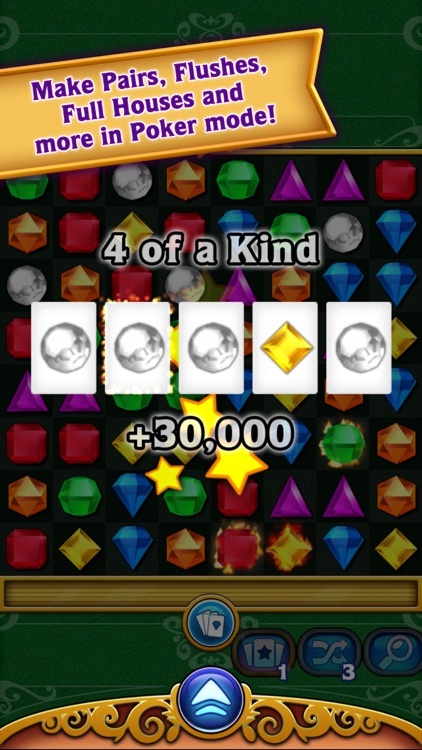 This is the latest full version of Bejewled and features seven different game modes that all have their own unique style and gameplay concepts, but remain true to the match-three formula. 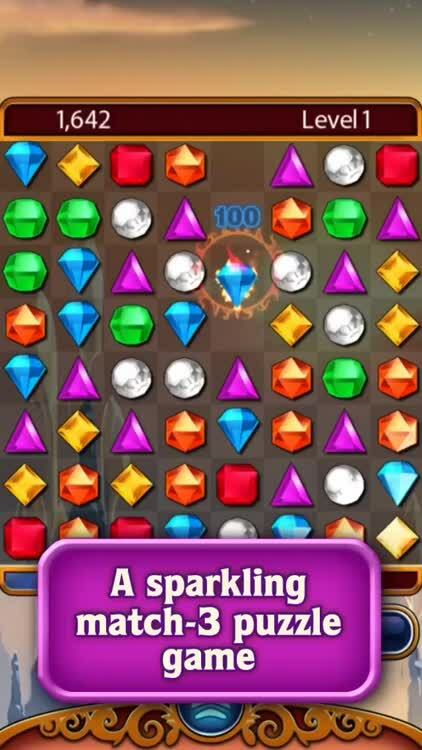 How high of a score can you get? 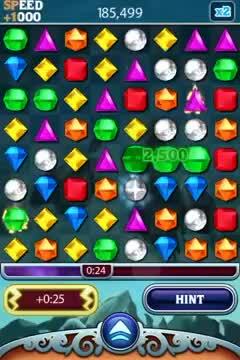 Bejeweled is the match-three game that started it all, and it is still a fantastic game even now. 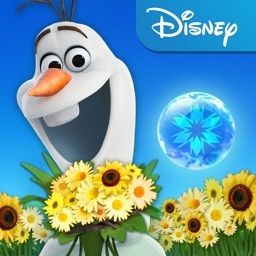 With plenty of different game modes in this version, you're bound to lose a few hours a day to it. 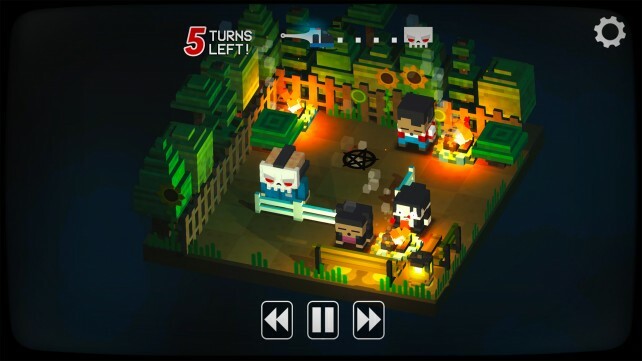 If you love 80's horror movies and puzzle games, then you don't want to miss out on this awesome title. 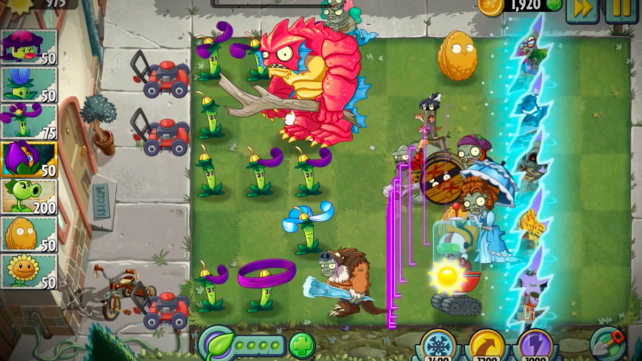 Plants vs. Zombies 2 is distinguished from the original Plants vs. Zombies mainly by its underlying use of elements of time travel.